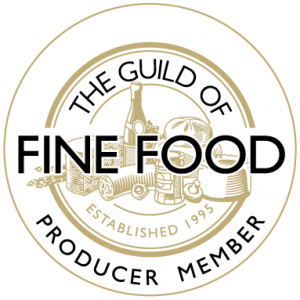 In love with the idea of creating his own spirits and fascinated by a trip to a gin school in the summer of 2017, Nick felt compelled to find a flavour he felt the gin world was lacking. So he started by building a distillery, re-tasking part of the old Royal Worcester Porcelain Works. 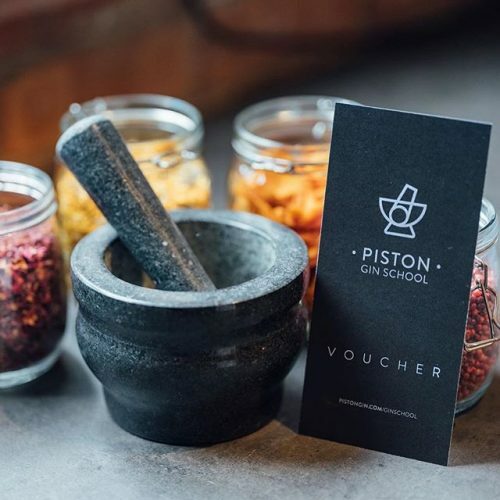 Nick and his team have brought new life to this abandoned and near derelict historic site – today the Piston Distillery is vibrant and busy with the sounds and smells of twenty first century, hand-crafted industry as our signature award winning Piston Gin is distilled. 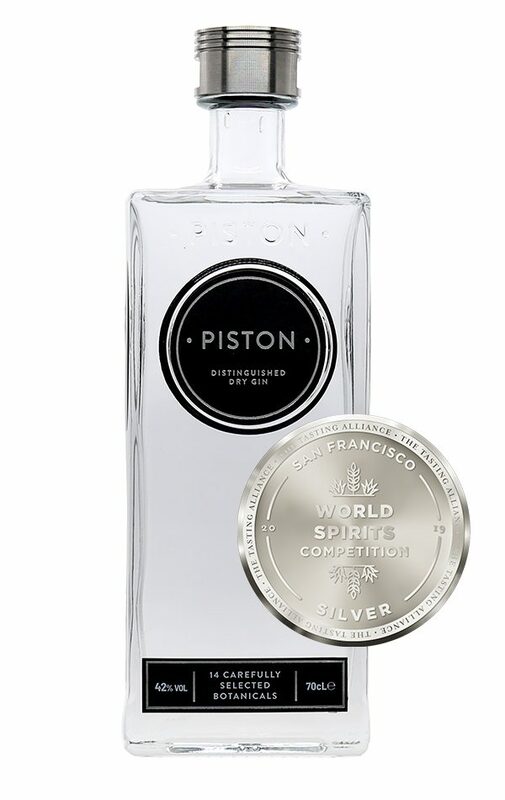 Piston London Dry Gin distillate is blended with cold brewed Ethiopian coffee and dark muscovado sugar. This is a sipper, and it’s as moreish as can be! 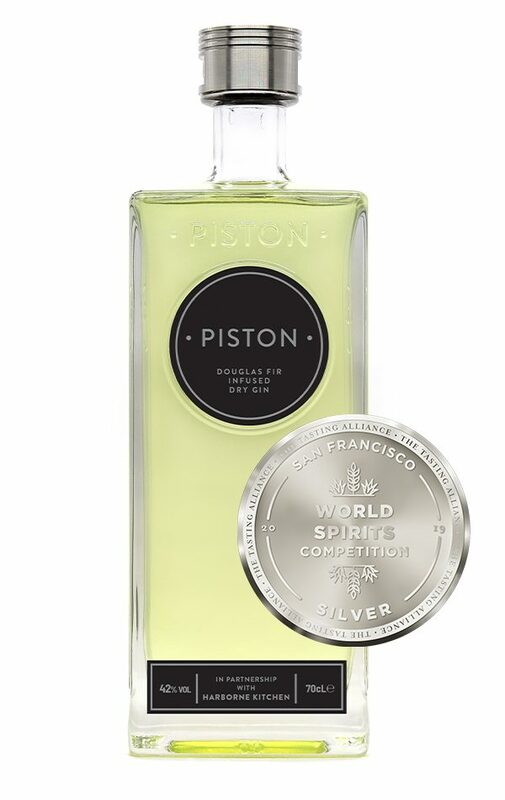 Piston London Dry Gin aged in French oak barrels with a touch of honey. Notes of oak are abundant with the sweet smoothness of the honey coming through later, this is a great sipper and a very grown up G&T. 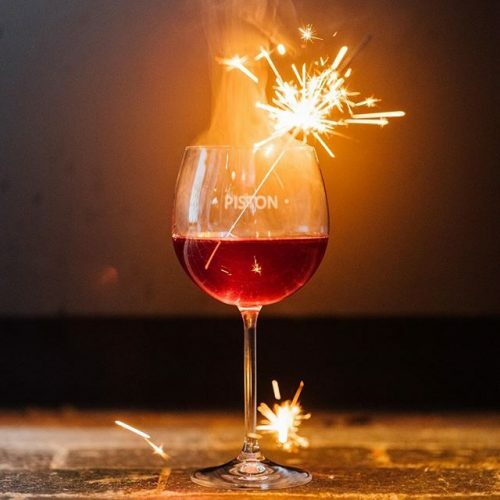 Piston London Dry Gin delicately infused with British strawberries and hibiscus flowers. No artificial sweeteners or colours in here, just the unmistakable smell and taste of the great British summer. 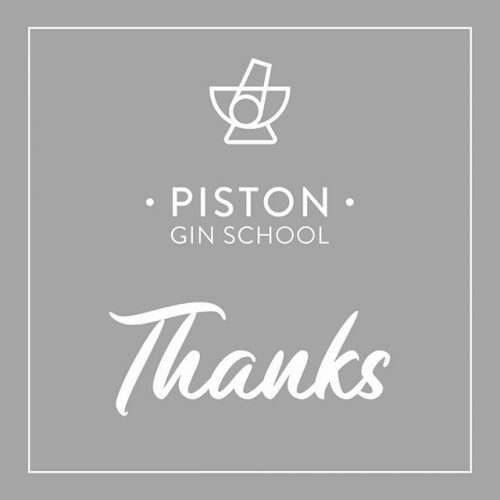 Limited Edition | Piston Douglas Fir Dry Gin created in partnership with Harborne Kitchen. 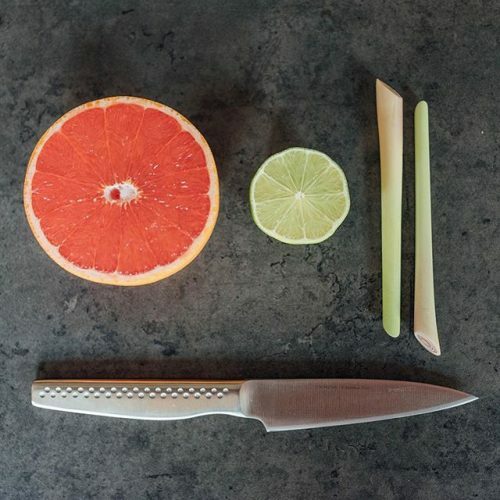 A recipe inspired by chef Jamie Desogus, infused with Douglas Fir creating the perfect winter G&T. 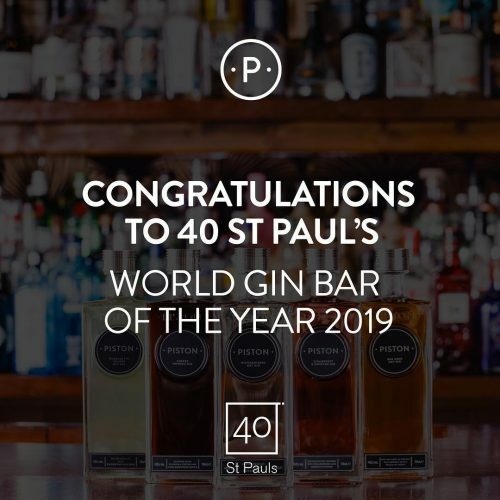 Aficionados will recognise it as a true London Dry and pick out the subtle influence of 14 rare botanicals, rigorously selected for unique flavour. This is small batch craft distilling at its finest that every drinker will enjoy. 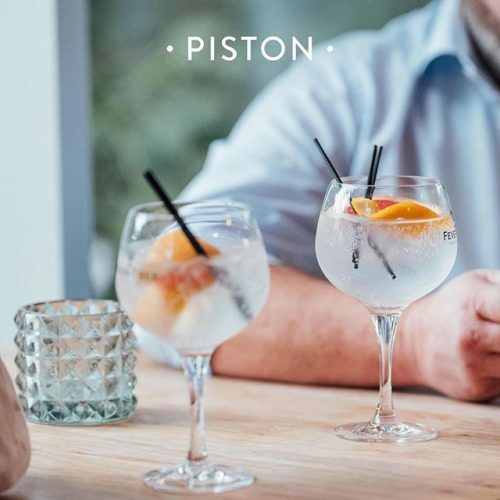 Created by the obsession of one man, Piston Gin delights as a refreshing Gin & Tonic yet graces the most complex and challenging of cocktails! By time-honoured custom and practice – and by law – piny, aromatic Juniper is the first taste of gin. During the 17th Century pioneering distillers based in the Low Countries, distilled juniper for its medicinal value and called their spirit ‘genever’. 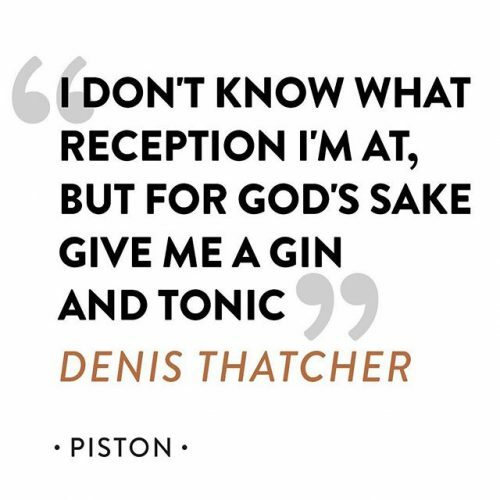 English soldiers in the Thirty Years’ War brought home the taste for ‘Dutch courage’; the name evolved and gin was born. Without juniper, gin just isn’t gin; it’s the foundation on which we build. 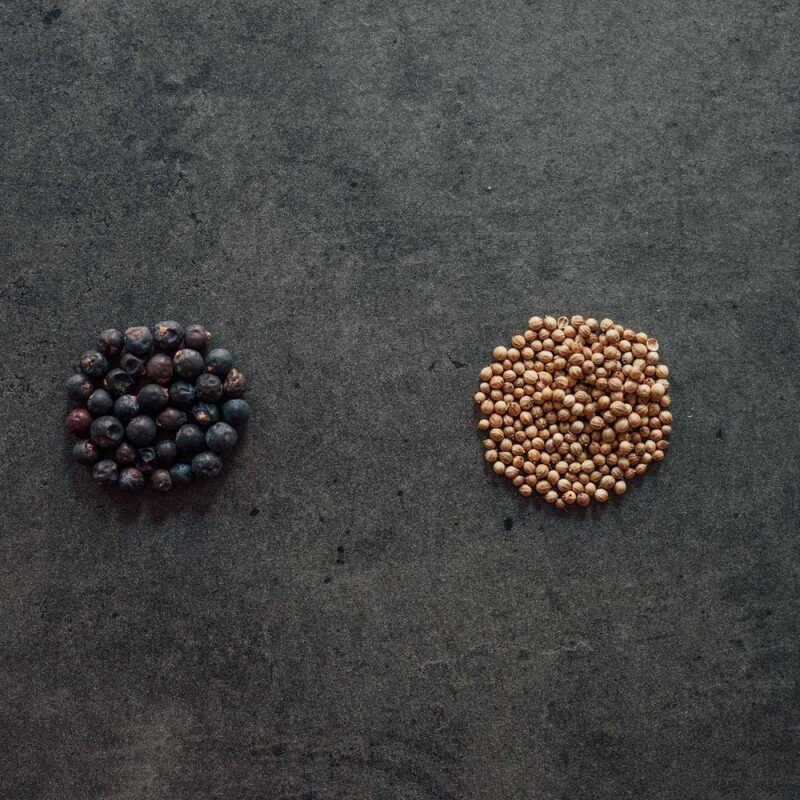 Coriander (or Chinese Parsley) adds complexity to our gin, emphasising the nutty spice notes and helping highlight citrus flavours. 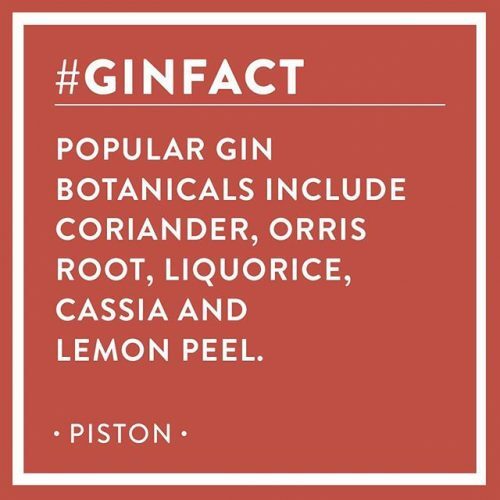 But a little goes a long way and we add this carefully – great gin is about balance and subtle flavours. 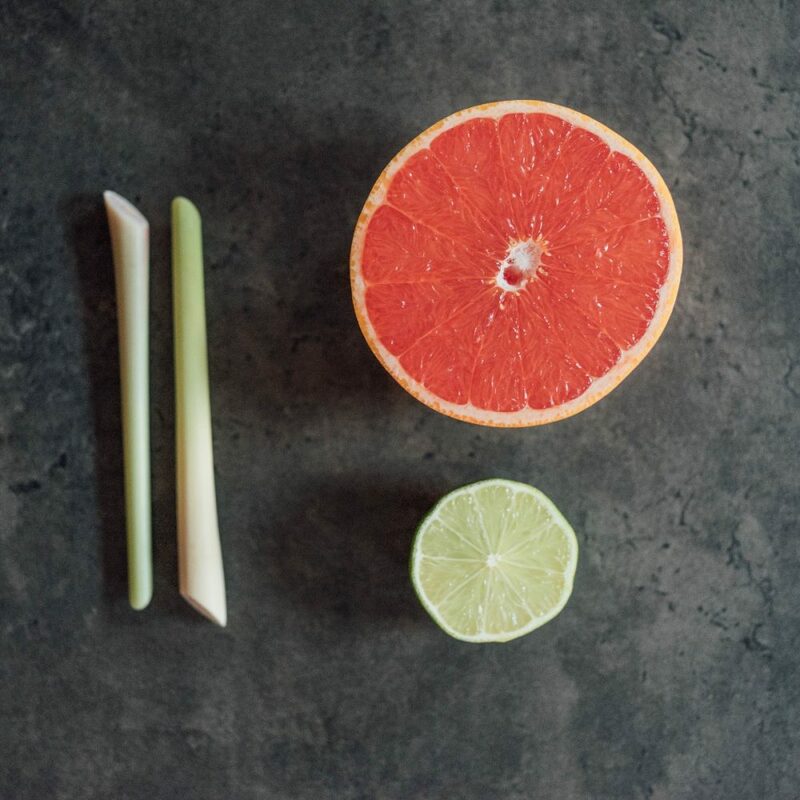 Our carefully-selected blend of premium citrus botanicals balance zingy lemongrass with aromatic fresh lime and zesty pink grapefruit peel. 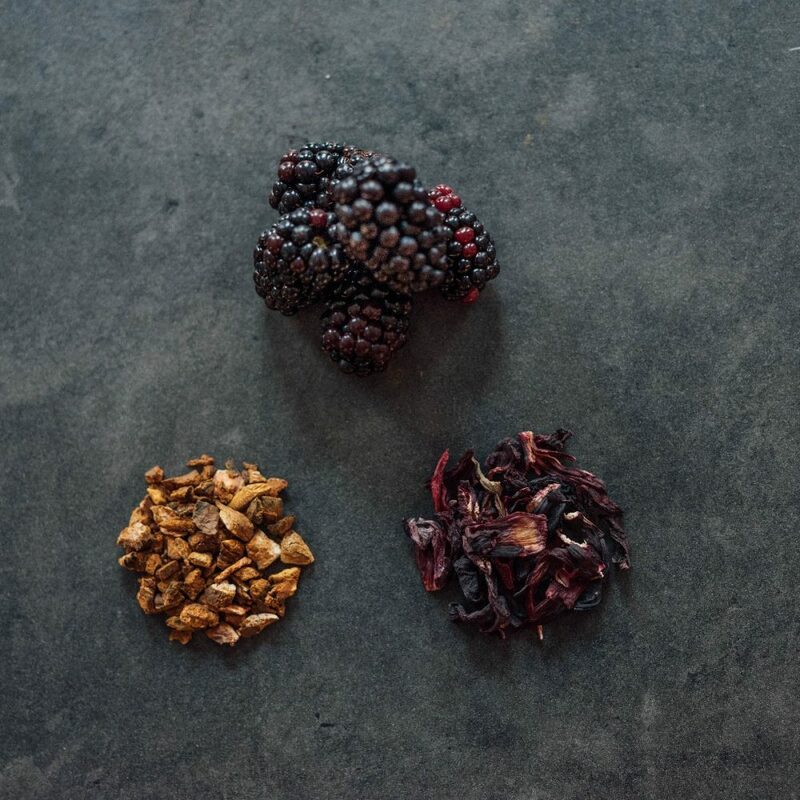 One citrus botanical alone may suffice in lesser gins but our recipe calls for greater complexity – the result, a more satisfying, fuller and longer-lasting flavour. 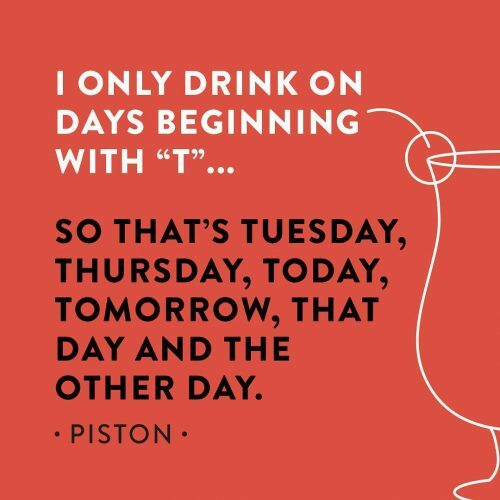 Piston’s fruit notes come from blackberry, hibiscus flowers and Chinese rhubarb root. Together, they provide an intriguing spice note with hints of smoke and a beguiling sweetness that’s offset by the tart flavour of hibiscus. 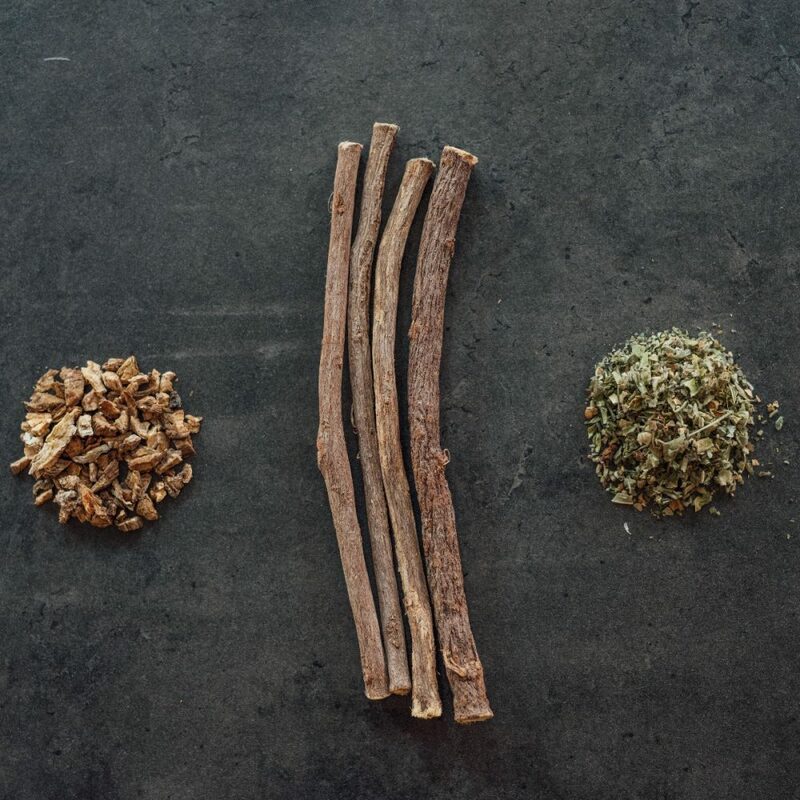 Liquorice is a classic botanical, used in English gins since the 18th Century. We add it for its sweet and woody notes – think chewy liquorice root, not the confectionery you might first recall. Then we add burdock and mallow for their musky, earthy notes. Not that they leap from the glass; their contribution is more subtle as they work to enhance and highlight other flavours. Like a great foundation you might not notice them at first – but you would miss them if they weren’t there! For the peppery note we were looking for, only Grains of Paradise would do. Frankly, we were sold on the name alone! They may be expensive but there’s no substitute. 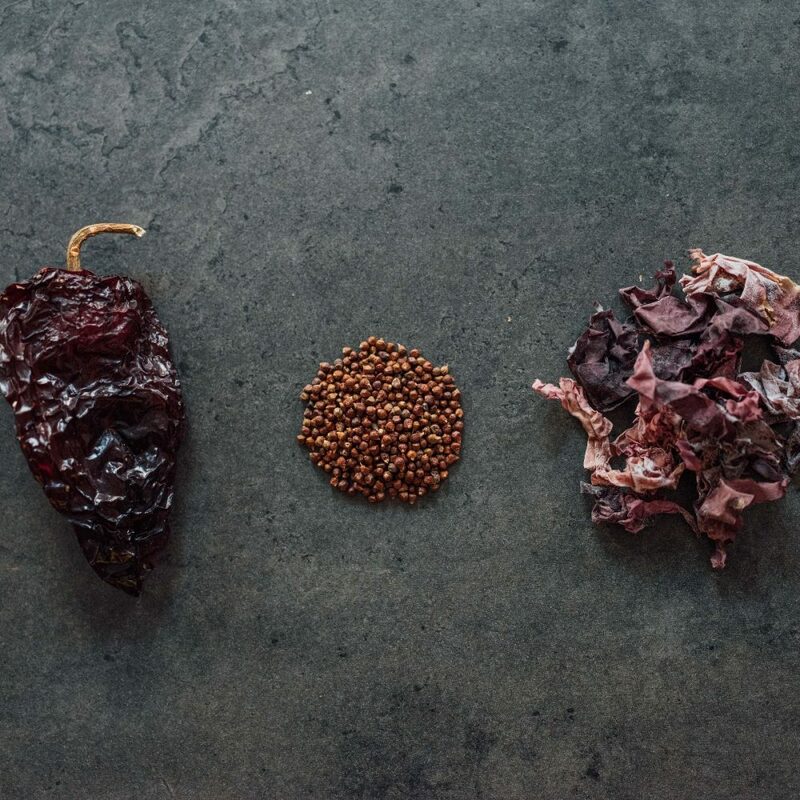 Finally, some unexpected guests: the subtle smoke and liquorice delivery of the ancho chilli can’t be found elsewhere and our deliciously intense dulse seaweed delivers, as you might expect, a salty tang and a rich blast of umami that will surprise and delight. I’m really impressed. 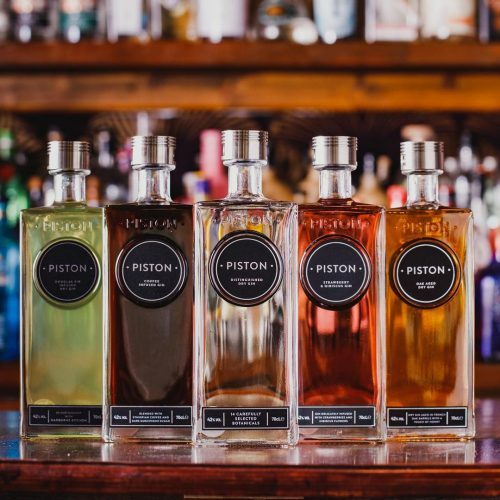 This Piston fires on all cylinders – a very impressive debut from an exciting new distillery.